I’m in town for London leg of W[orld] S[hakespeare] C[ongress]. Any chance I could attend am workshop activity on August 5th? Thank you ever so much for joining us next week as we workshop Galatea. Just to set up your expectations for what you will see, let me clarify that this is very much a week of exploration for us: we aren’t building towards a final showing at the end of the week, but using the entire week to play with the text. We encourage you to join us in that exploration, by picking up a text and joining in, or by watching or helping us document that process. 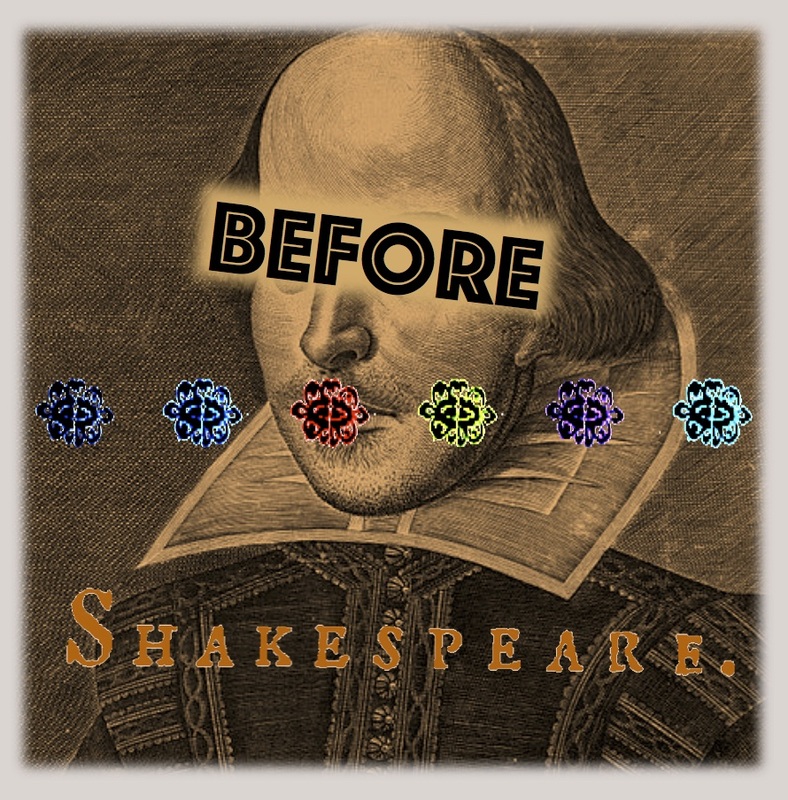 We have a blog at beforeshakespeare.com and would be very pleased to receive any write ups of the workshop. There are details for finding the Jerwood Space here: http://www.jerwoodspace.co.uk/where-we-are/. Please arrive in good time for your slot (either 11 am or 2 pm) and wait in the café, where you will be met by a member of the workshop and ticked off the guest list. You’ll then be given a short update on where the workshop has got to, and brought into the room. You’re free to stay for the duration of your slot or to leave before. Any questions, feel free to get in touch. Otherwise I look forward to meeting you next week. Thank you so, so much for joining us last week, and for doing so in such a spirit of generosity. The performers were very nervous at first of the idea of a bunch of experts coming into the room and judging them, but they soon learnt that our guests were just fellow lovers of performance. Whether you watched from a distance, took part in discussion or performance, your presence generated some really exciting theatrical work. Thank you. With the Globe, meanwhile, we’ll be mounting a season of staged readings in summer 2017, leading to our three-day conference of academic discussion and performance work, August 24-26 2017. The conference will host the first glimpses of Emma Frankland’s full production of Galatea. In short, we are keeping pretty busy, and would love to include you in our work again. Thanks once again for sharing in our exploration, and don’t hesitate to let us know if you have any interest in our upcoming work!